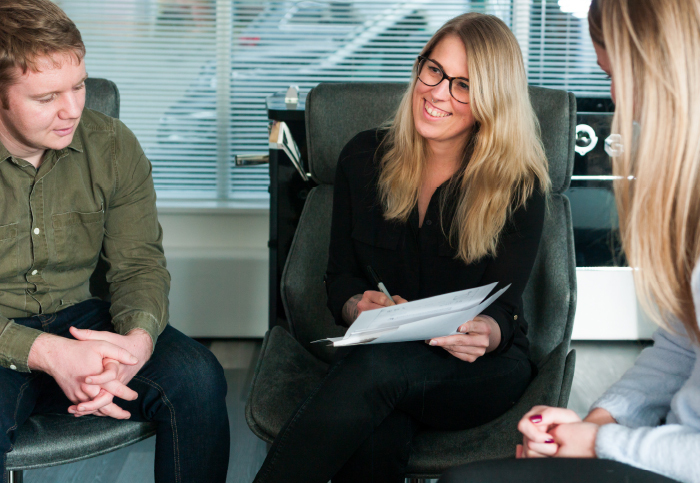 We are a group of highly skilled individuals who share a common love for the work we deliver. We constantly strive to maintain and update our knowledge, expertise and service offerings in order to best serve our clients’ needs. 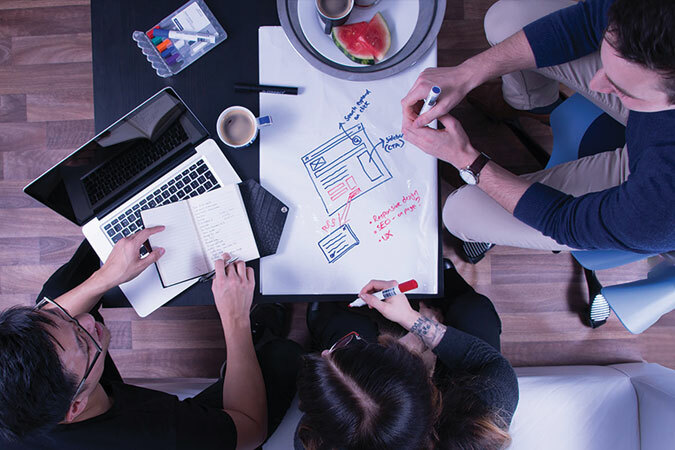 Cloud computing, mobile phone app development and search engine marketing are all areas in which we help our clients to expand, cut costs, reduce risk, and improve efficiency. 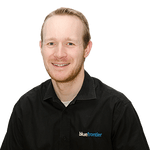 Offering the right advice based on the most current knowledge is vital to the success of Blue Frontier and is something we take great pride in. 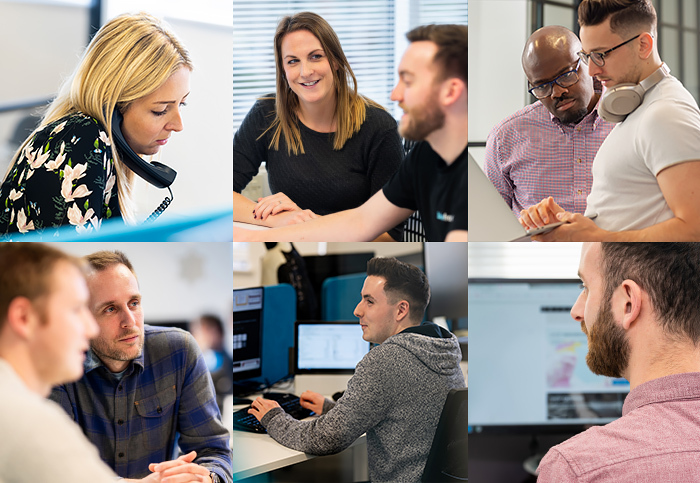 We have a long standing track record in our chosen technologies, and we have been working with our diverse client base of Private and Public Sector businesses and organisation since 2005 to deliver web and data solutions across the UK and around the World. 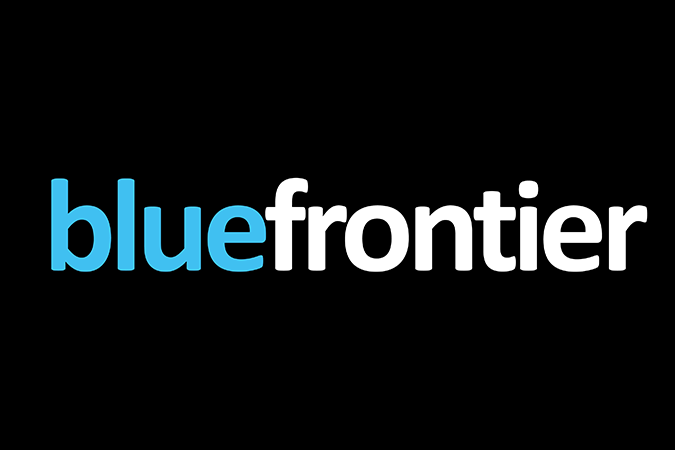 Business partners James Fry and Luke Harrington founded Blue Frontier in 2005 bringing together skills in business, leadership, technology and project delivery. 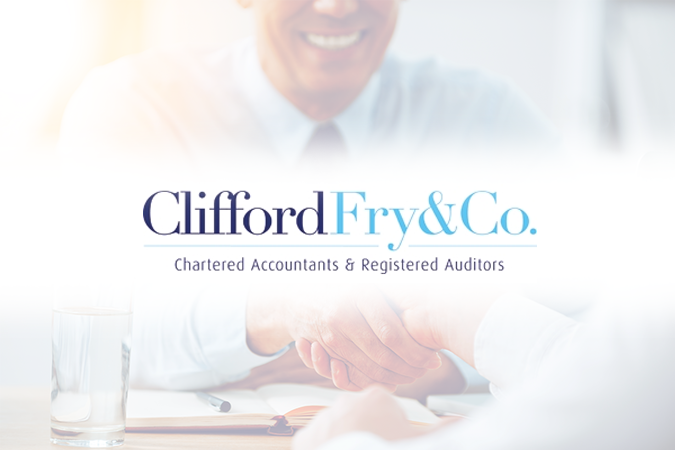 Blue Frontier obtained their first maintenance contract – Clifford Fry & Co, an accountancy firm based in Salisbury that specialises in helping clients save time, money and hassle. 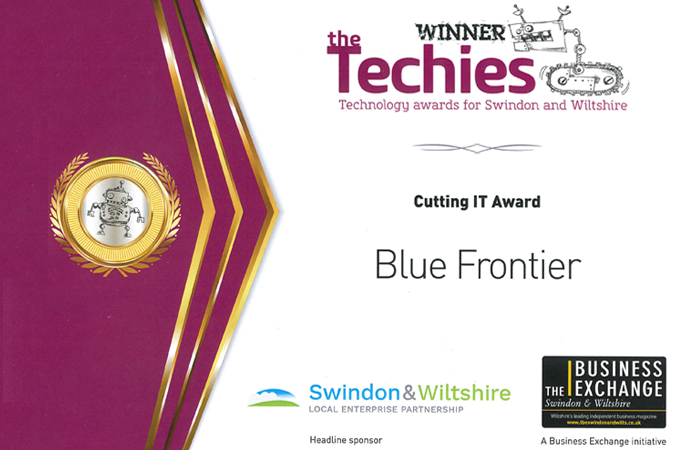 Blue Frontier began offering web services, expanding our reach in the local area and further afield. 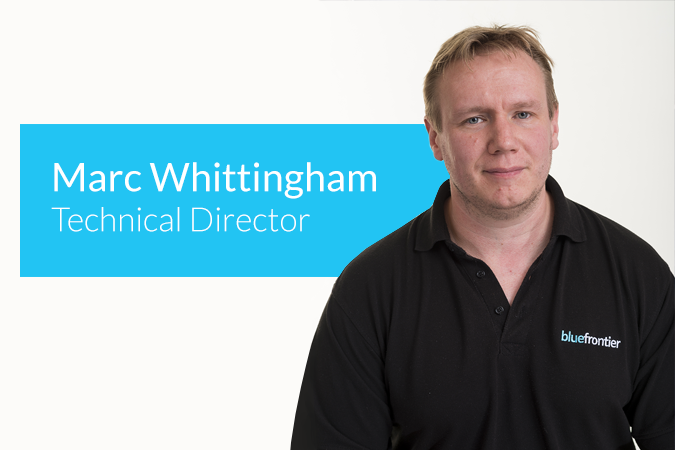 Marc Whittingham joined Blue Frontier heading up a technical support team. 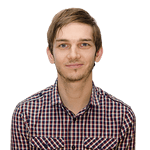 His incredible versatility has since seen him take up further roles including Information Security Manager, Data Protection Officer and Quality Assurance Manager. 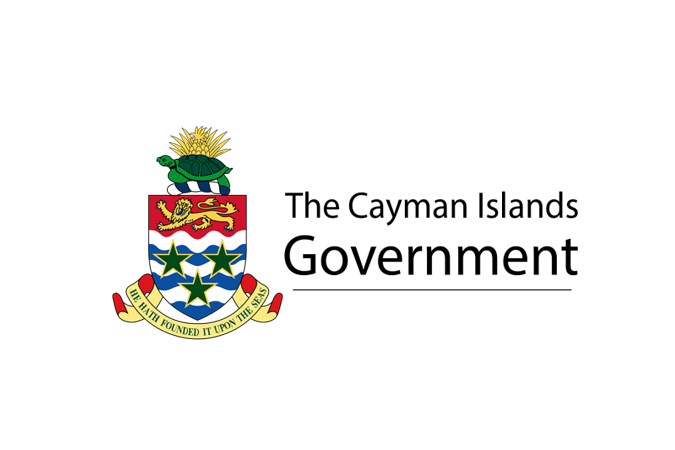 Our first international client joined – the Cayman Islands Government, meaning our digital services could now cater for overseas clients. 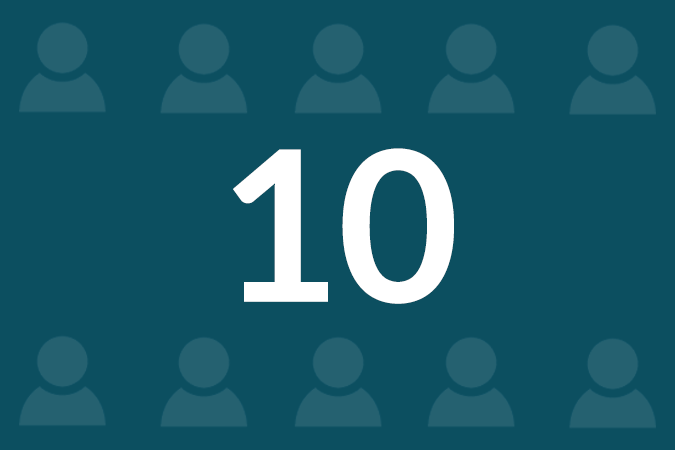 By July 2008 Blue Frontier employed 10 team members as the company began to expand the number of clients it was serving. 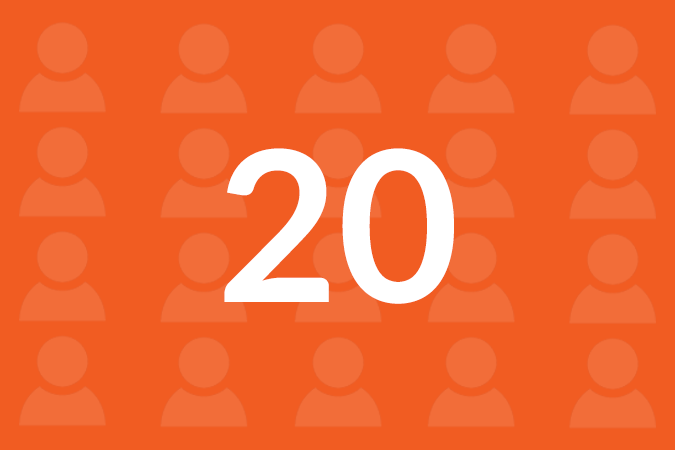 As a leading UK digital agency, 2010 saw our first NHS client relationship established with the South, Central and West Commissioning Support Unit. 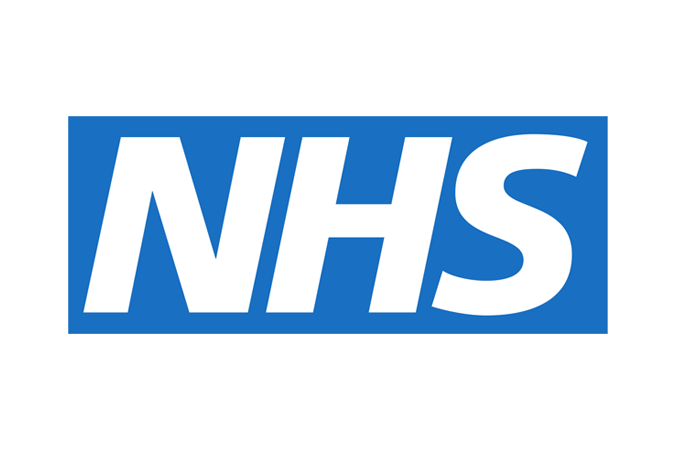 This was to be the first of many partnerships with the National Health Service. 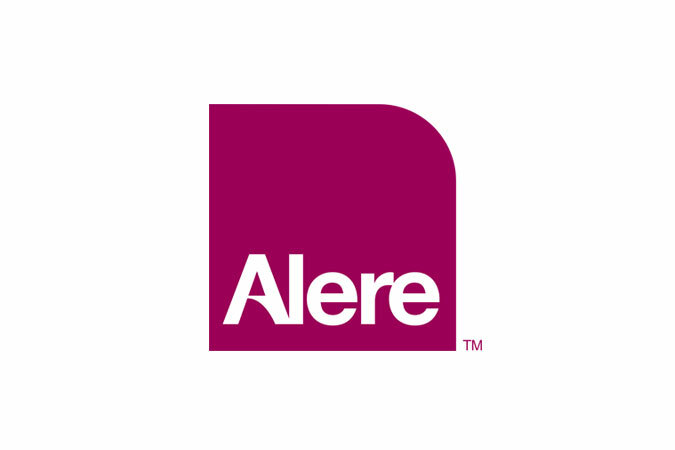 Blue Frontier began working with Alere, a global leader in medical research, diagnostics and point of care testing. 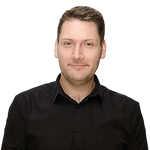 We were approached by their R&D team who were looking to collaborate with an experienced project team to define, design and develop a web-based platform. 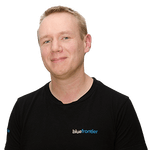 Mike Bunn, our Digital Director, joined the team when his business Dynamics Digital was acquired by Blue Frontier. 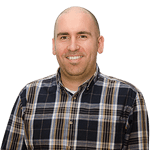 Mike’s genuine market leading expertise and strong leadership allowed us to offer a full end-to-end digital service. 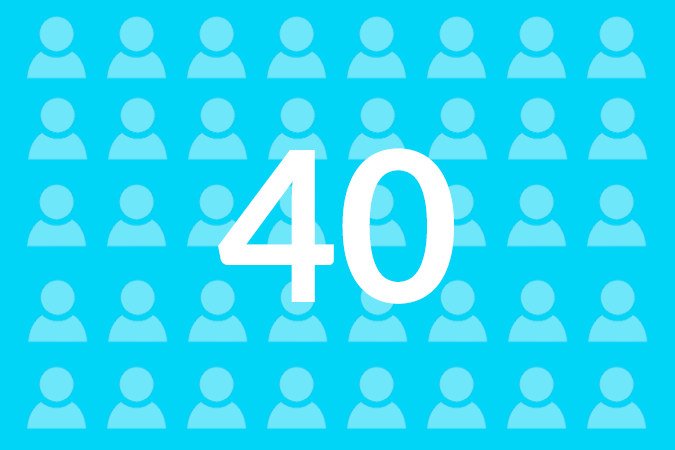 The size of the team at Blue Frontier grew to 20 by 2015. 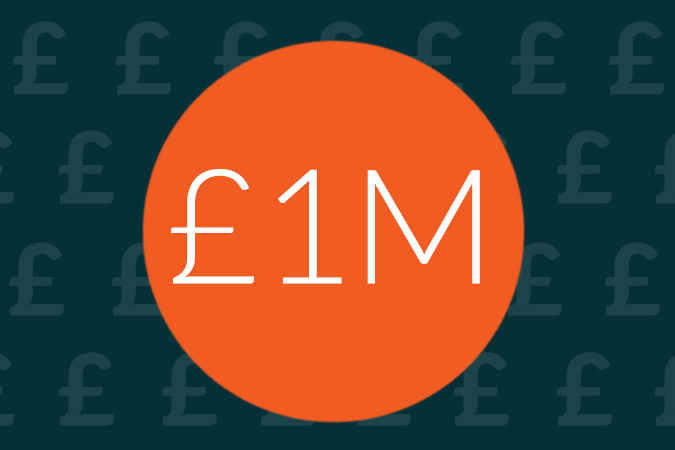 The £1m milestone was hit in 2015 demonstrating the hard work and potential of Blue Frontier. 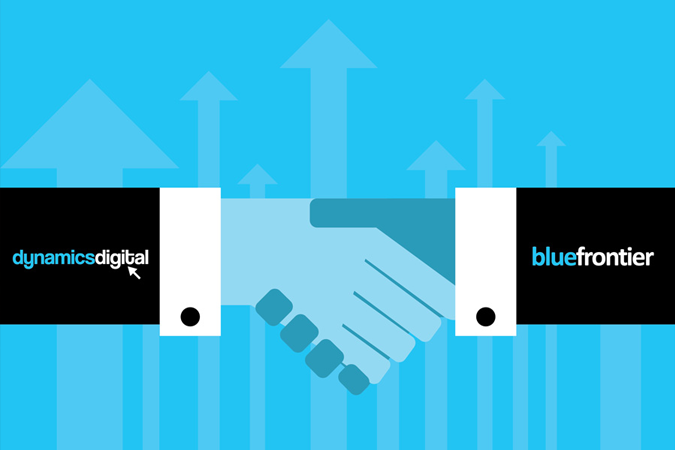 Blue Frontier obtained three key ISO accreditations making us one of the more unique digital agencies in the UK. 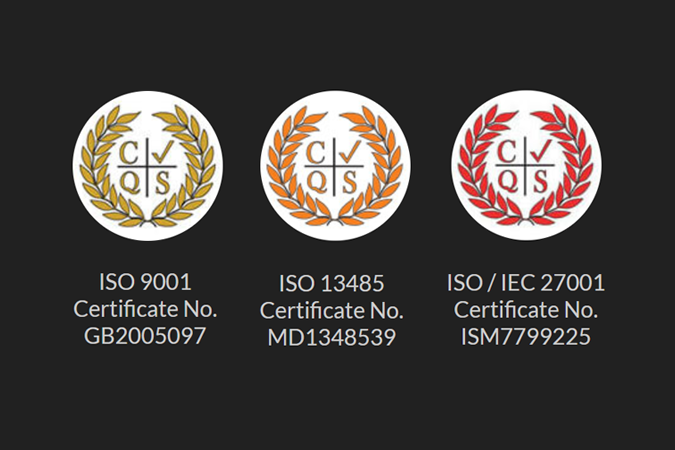 We maintain this internationally recognised standard allowing us to be a trusted partner for organisations looking to develop top quality medical products. A change of premises was required by November 2016 to accommodate the growing team. 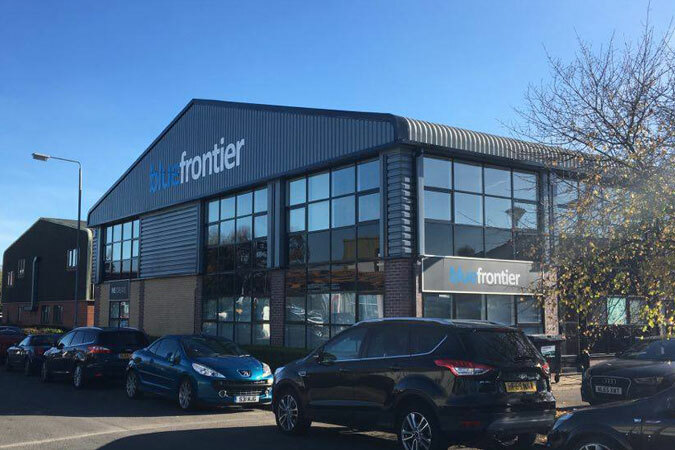 A new office opened in Old Sarum, Salisbury, to help with the growing demand for Blue Frontier's services. 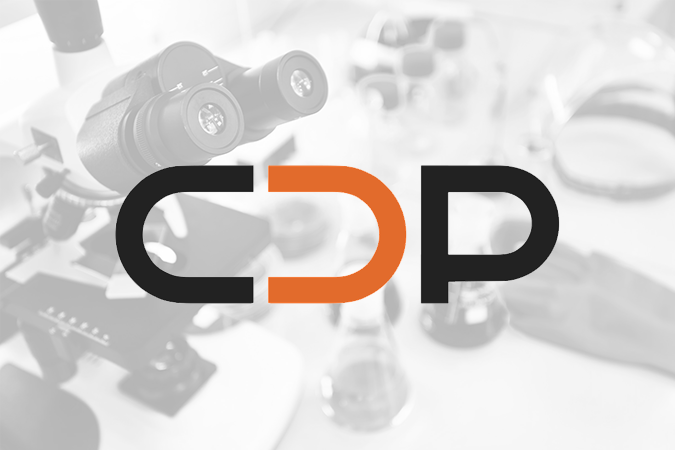 Building on our experience in the Healthcare sector, we built CDP with FIND. 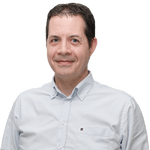 CDP is a patient-centric platform that can integrate data from diagnostic devices to enable LMIC's to diagnose, treat and monitor patients. 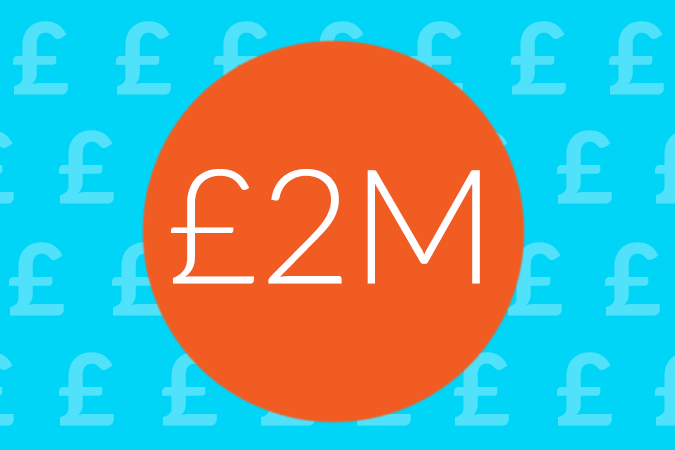 Just one year after the million-pound milestone, Blue Frontier recorded another huge milestone hitting the £2 million mark, demonstrating the accelerated growth in the business. 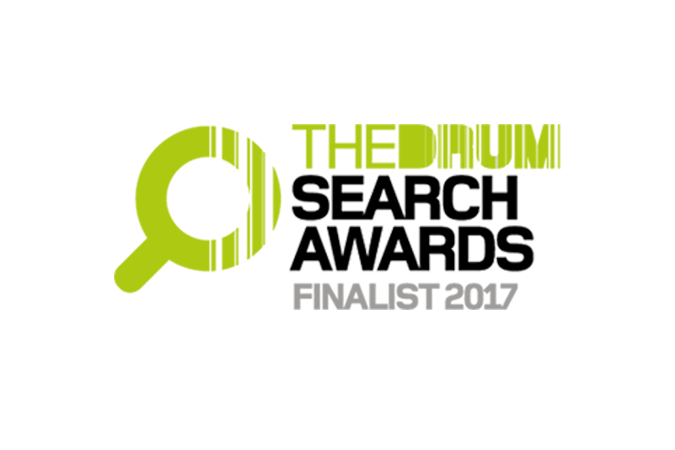 We were finalists in the Drum Search Awards in the SEO Best Professional Services Campaign category, for our work with Clinical Partners which involved undertaking an extensive SEO campaign to drive traffic to the website. 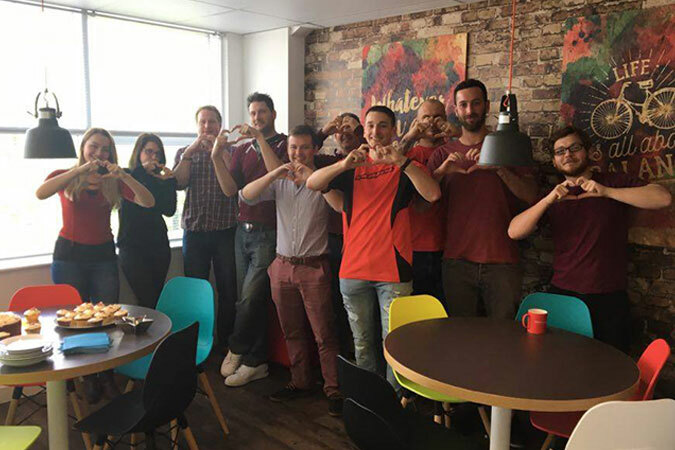 The Blue Frontier team wore red garments in a day dedicated to raising both awareness and funds to support the amazing work The British Heart Foundation do. The funds raised in the office went towards funding the UK's top researchers. 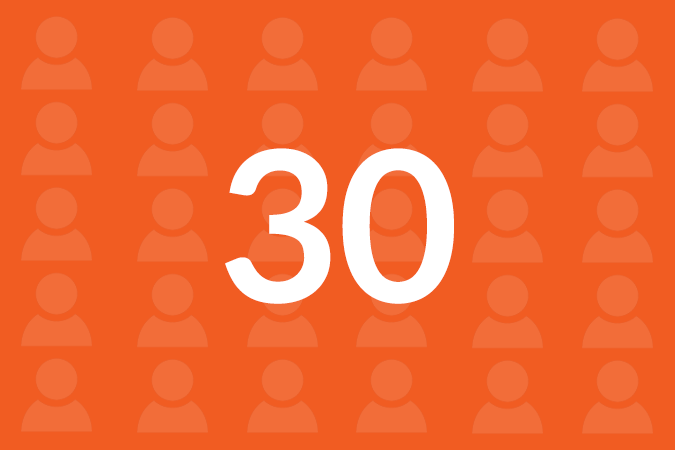 June 2017 saw another employee milestone hit as the Blue Frontier team grew to 30 members. 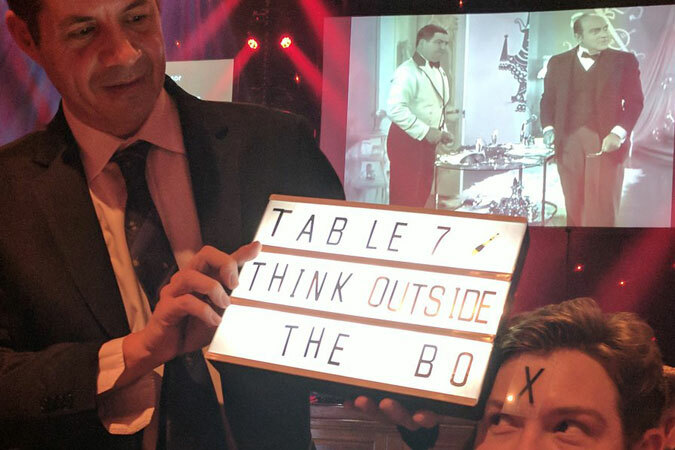 Blue Frontier was a Finalist for Best User Experience in the Wirehive 100 League, a celebration of the outstanding creative and technical talent that the South has to offer, finishing 21st overall in the list of 100. Halloween 2017 saw something spooky take over our Salisbury office, as part of a fundraiser for the British Heart Foundation. 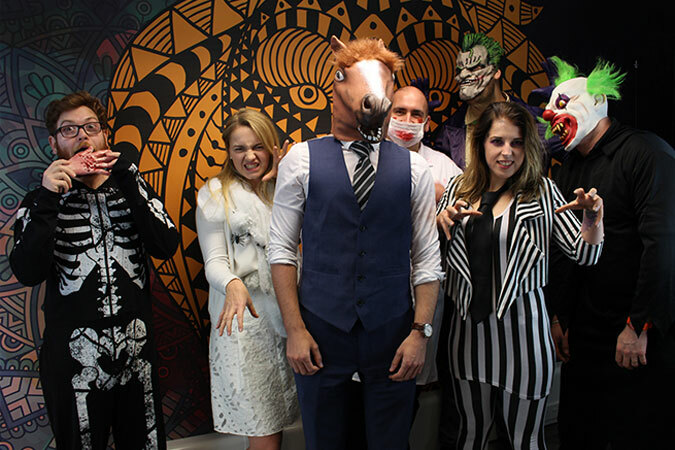 The office was decked out in scary style and a Halloween costume competition saw some members of staff dress up in deadly style! 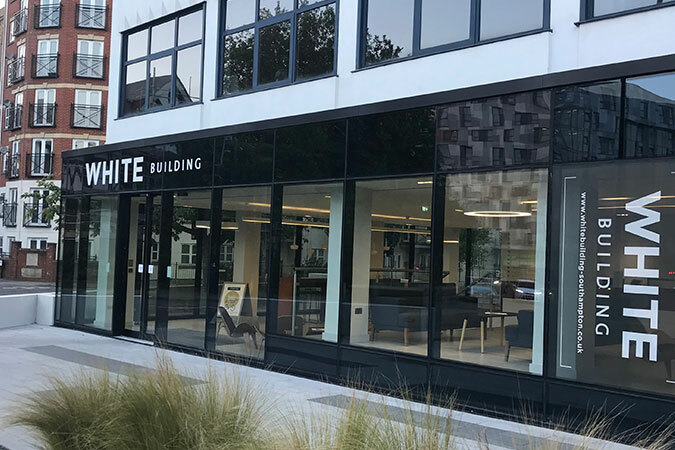 In a push to continue the growth of Blue Frontier, a new office was opened in Southampton to cater for new clients in one of the South’s major cities. 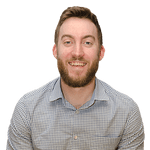 It allows for the continued expansion of Blue Frontier and provides a great setting to work in with extensive views over the city from the 8th floor. We were awarded Microsoft Silver Partner status, reflecting the ongoing successful relationship with Microsoft and our expertise with Microsoft products. 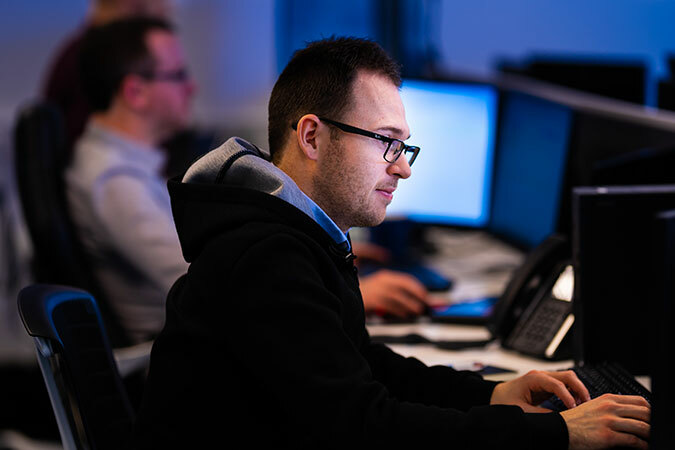 To qualify for this status, Microsoft required clients to confirm competence and provide proof of capability in providing support, deployment and usage of their cloud services. 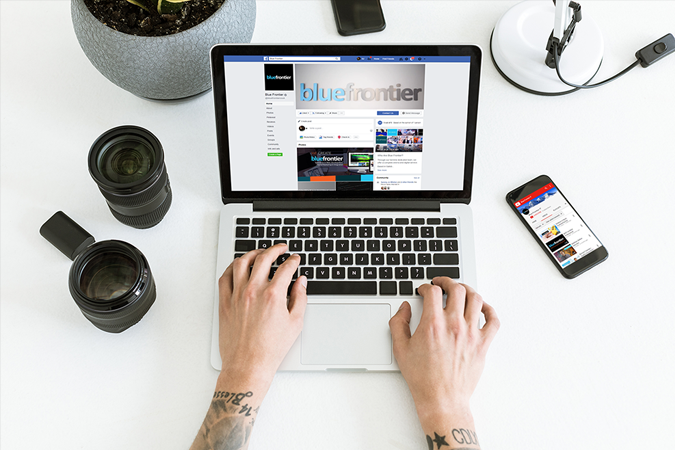 The Summer of 2018 saw Blue Frontier introduce more staff members to the team, bringing the employee total up to 40. G-Cloud provides public sector organisations with the opportunity to acquire products and services from a pre-approved list of suppliers. The process has been streamlined to save time while reducing cost and risk. 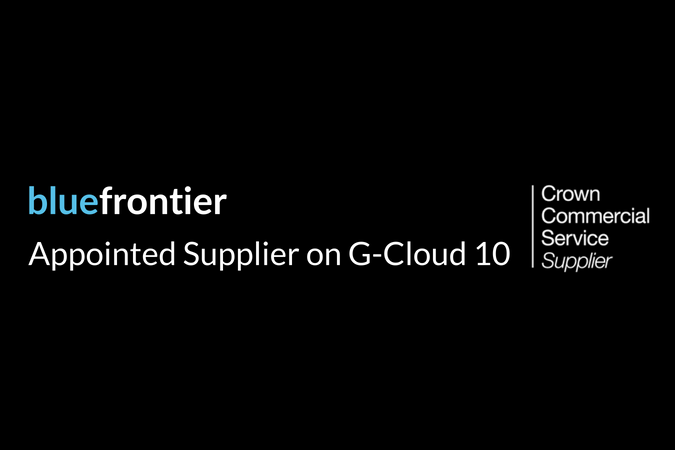 Blue Frontier was listed in the 2018 G10 list providing evidence of our continued commitment to offer great service and value to the public sector. 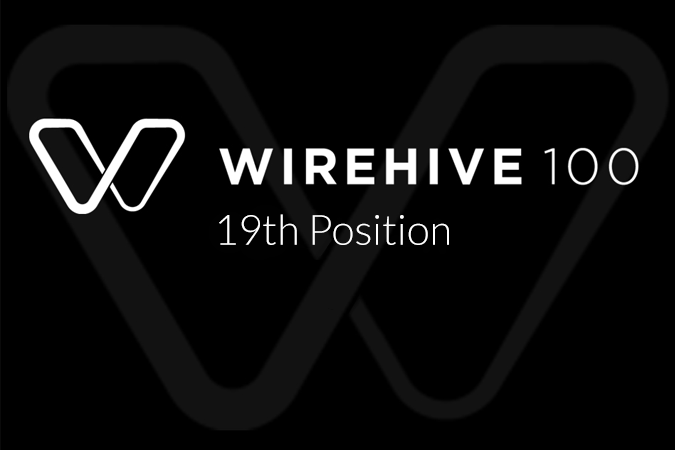 Improving on the previous year’s position by 3 places, the annual Wirehive 100 League table listed Blue Frontier in 19th position. 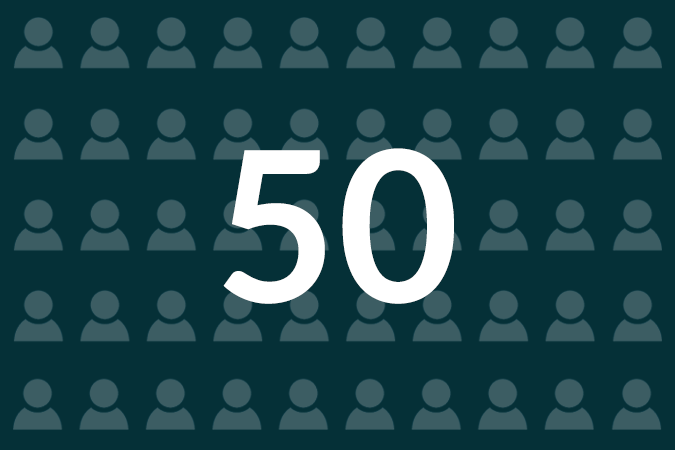 With the new office in Southampton providing additional workspace, the total number of employees hit the 50 mark. 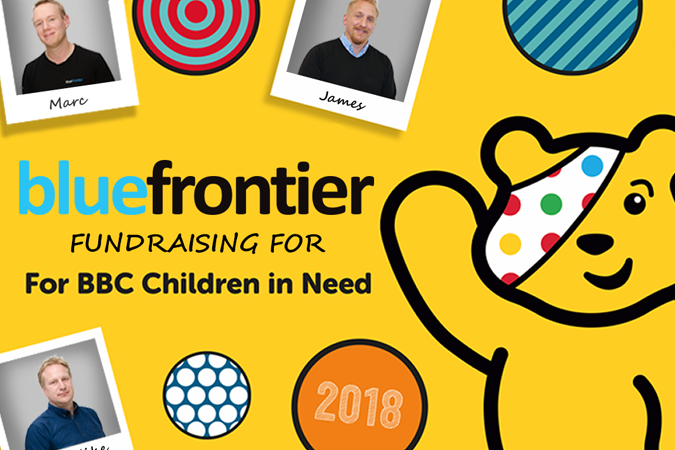 To raise money for Children in Need, we hosted a day of cakes & bakes, colourful hair and a doughnut boulevard. The team managed to raise over £1900 for a great cause and had plenty of fun in the process! 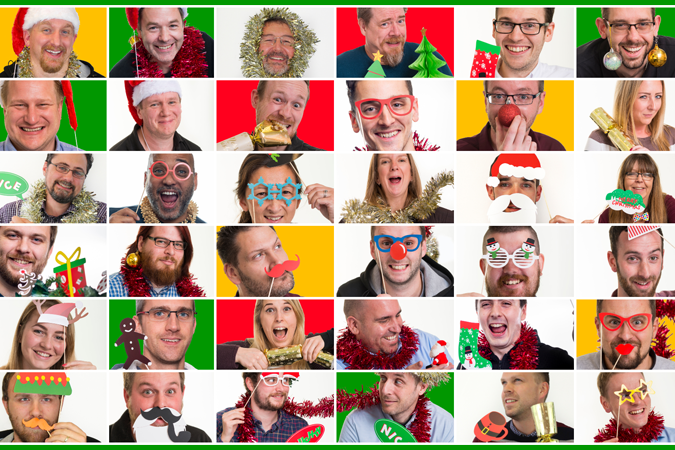 A festive photo shoot took place with all the staff getting in the seasonal spirit modelling for the Blue Frontier Christmas card ready to be sent out to all of our clients at the end of the year. With the brand-new office open and functioning in Southampton, Video was now put live as new service available to existing and new clients. Our friendly team of experts are always happy to help and are dedicated to delivering great results for our clients. 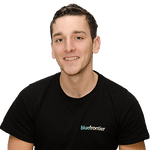 At Blue Frontier we all take great pride in the work we do and are constantly developing our skills, so we can always ensure that we offer the most current knowledge and competitive service. 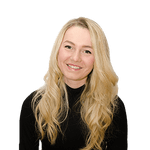 Put names to faces and meet all the team; we like to build strong working relationships with our clients which is why believe it’s important that you get to know the people behind the company.